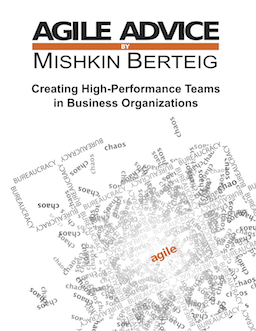 Now is a great time to be honing your Agile skills and abilities to further your career. Why? Two reasons – there are actually a lot of jobs out there, and we have a great deal on Certified ScrumMaster training. For example, we know through our professional network of an impressive company called Point2 Technologies that uses Agile methods and is now hiring. Check out the Job Postings section http://www.point2.com/career.asp And there are dozens of jobs on Workopolis for people with experience working in an Agile/Scrum/XP environment. If you’re looking for work, keep a stiff upper lip. There are job opportunities out there.